In order to make it easier for the users to play the Online Games in the website, we have created Firefox Browser Extensions. These extensions be provide the direct links to the game pages from the Firefox Browser. It will be just like bookmarking your favorite games. 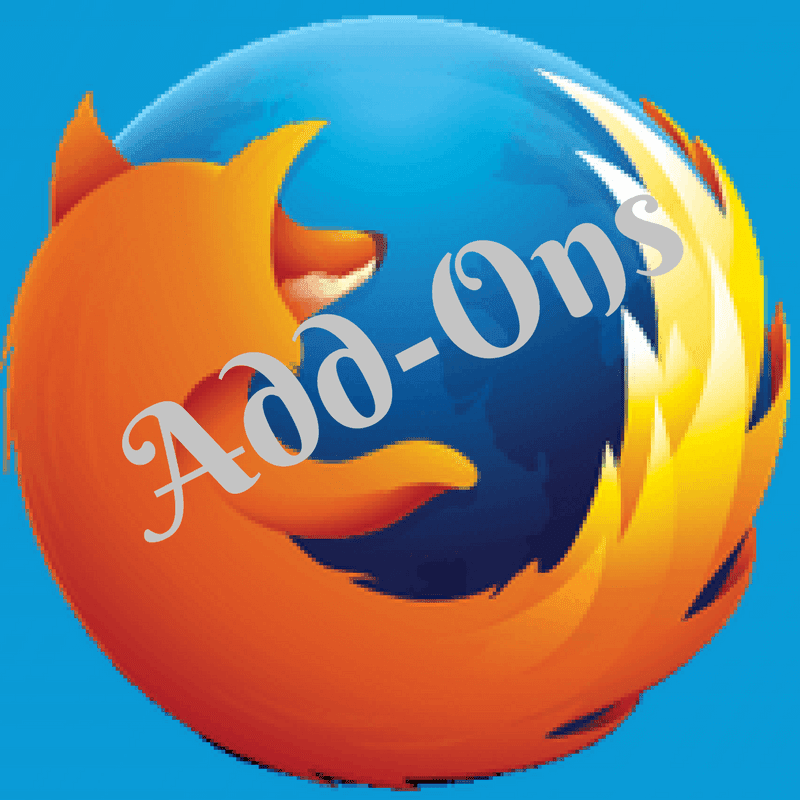 One can install these Extensions from Firefox Add-Ons Page. Please do note that it is very long time we have updated these extension. So some of these extension may become irrelevant with time. Do provide your feedback in case you are using these extensions and are looking for some updates or improvements on these extensions. Also note that these extensions are only for accessing Online Games pages easily and these will not help in solving/downloading printable puzzles. Also please do provide a good rating with your feedback for above mentioned extensions in the corresponding download pages. In case you want me to improve these extensions, please do provide your feedback here as your comments. I will do my best to implement your review comments. Do check the Firefox Extensions Troubleshooting Page in case you found any issue with these extensions.